Specially selected Lancaster wines delivered right to your door. 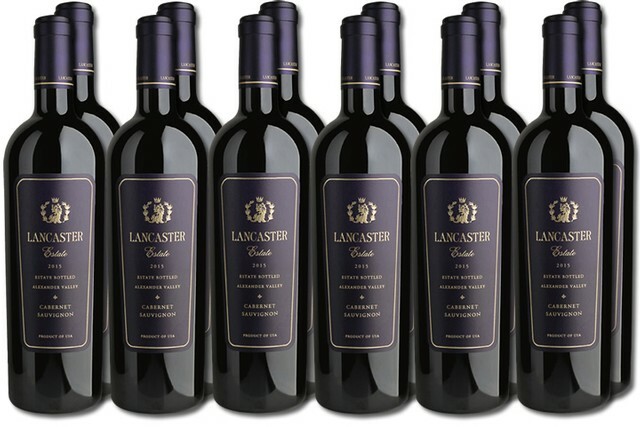 The Lancaster Estate Wine Guild provides your opportunity to join our winery family, and enjoy the privileges of membership that include access to our highly acclaimed, limited release wines that are strictly allocated among Guild members. As a small estate winery, the limited production nature of our hand-crafted wines requires us to limit the number of members allowed in the Wine Guild at any given time and we often must close to new memberships resulting in enrollment periods that are rare and short-lived. We are currently accepting new members into our Wine Guild. You'll enjoy specially selected wines available for pick up at the winery or delivered right to your door, discounts, special invitations, newsletters and more. Have questions? 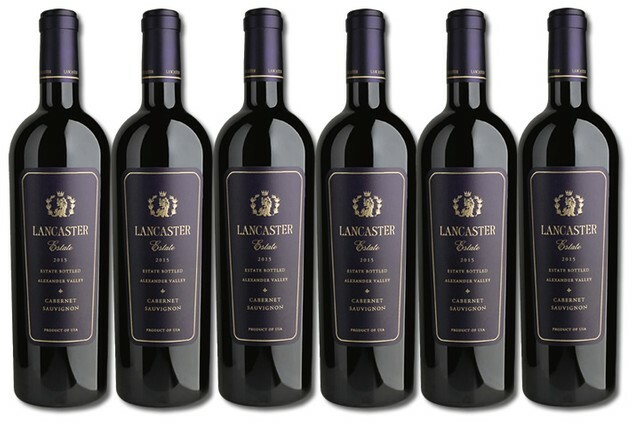 Contact us by phone at 707-933-3317 or email us at wineclub@lancaster-estate.com. VIP tastings and tours, invitations to members-only events and activities, and personalized attention from our Member Experience staff. The Lancaster Guild of Three offers the opportunity to join our winery family and enjoy access to our highly-acclaimed, limited-release wines that are strictly allocated among Guild members. This club features four, three-bottle shipments. The March allocation features three bottles of our Sophia's Hillside Cuvée. The May allocation features three bottles of our Samantha's Sauvignon Blanc. The October allocation features three bottles of our Estate Cabernet Sauvignon. The December allocation features three bottles of our Nicole's Proprietary Red. Please note that the inclusion Nicole's Proprietary Red may be limited due to availability. Also note that the price per shipment varies widely based on the included varietal in that shipment. The Lancaster Guild of Six offers the opportunity to join our winery family and enjoy access to our highly-acclaimed, limited-release wines that are strictly allocated among Guild members. This club features four, six-bottle shipments. The March allocation features six bottles of our Sophia's Hillside Cuvée. The May allocation features six bottles of our Samantha's Sauvignon Blanc. The October allocation features six bottles of our Estate Cabernet Sauvignon. The December allocation features six bottles of our Nicole's Proprietary Red. The Lancaster Guild of Twelve offers the opportunity to join our winery family and enjoy access to our highly-acclaimed, limited-release wines that are strictly allocated among Guild members. This club features four, twelve-bottle shipments. The March allocation features twelve bottles of our Sophia's Hillside Cuvée. The May allocation features twelve bottles of our Samantha's Sauvignon Blanc. The October allocation features twelve bottles of our Estate Cabernet Sauvignon. The December allocation features twelve bottles of our Nicole's Proprietary Red. We're here to help! We have tips on how to ensure your deliveries are successful. 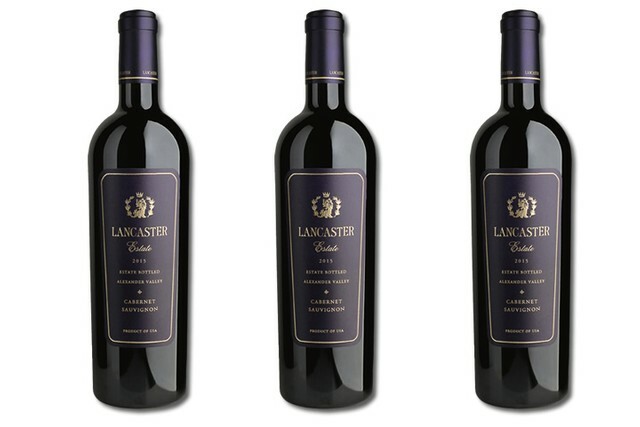 Contact us at 707-933-3317 or send us an email at wineclub@lancaster-estate.com.